What Exactly IS a Concert Band? The Central Arizona Concert Band is proud to have some of the most talented musicians as part of its orchestra. Most play in every concert performance, however, you may see new names from time to time at each concert. They are all fabulous! If you have any questions about our organization, or perhaps you're interested in joining CACB, send us an email via our contact form on the website. A NEW BAND IS COMING – WATCH FOR IT! The Central Arizona Concert Band is a 501(c)(3) non-profit organization. Your much appreciated gift is 100% tax deductible. Thanks for your support! 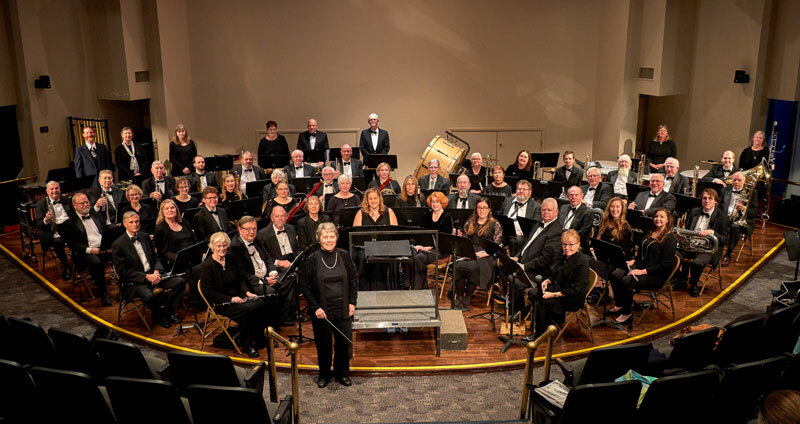 Copyright 2019 | Central Arizona Concert Band | All Rights Reserved.